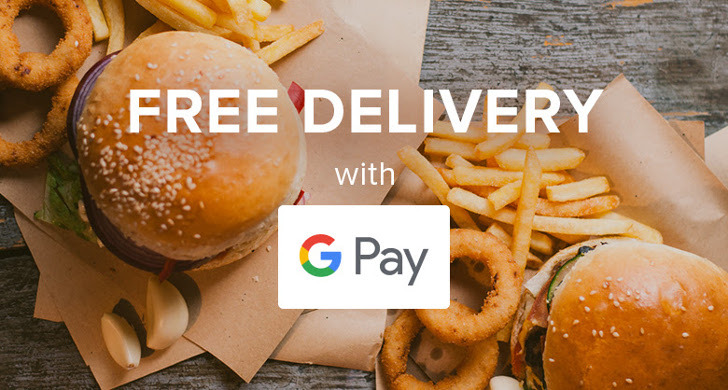 Local Guides — the name for prolific contributors to Google Maps — get occasional perks from big G after all the photos and reviews they submit. 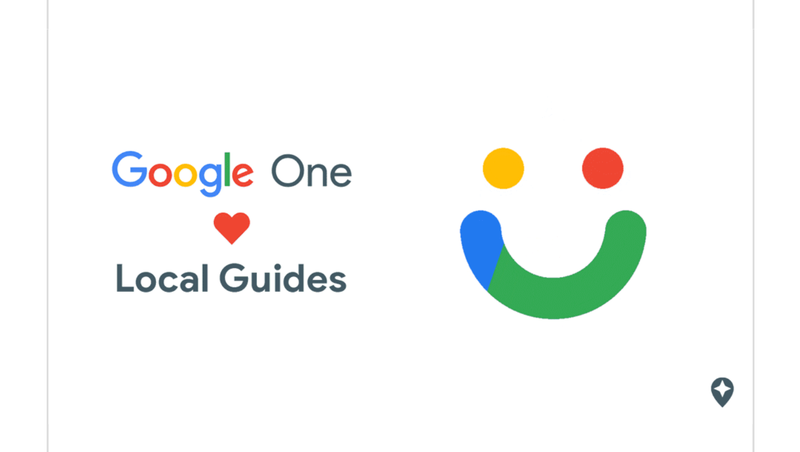 The latest benefit is a three-month membership to Google One, which includes 100 GB of storage (in addition to the other membership perks like occasional credits, discounts, and extra support). 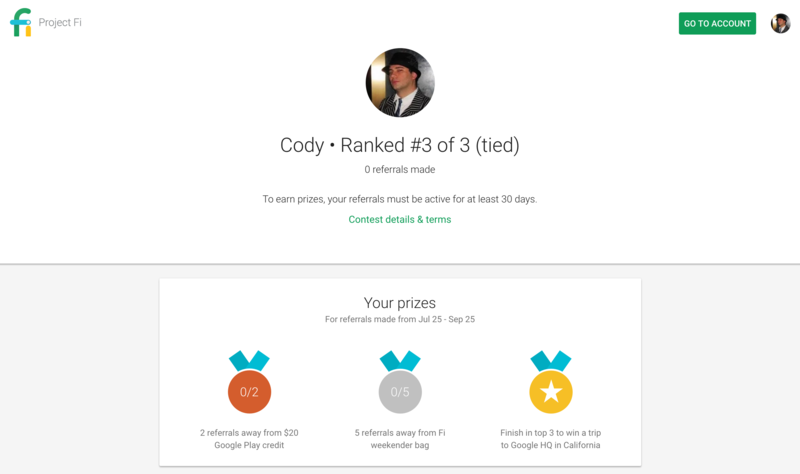 The only catch seems to be that not everyone is getting this offer, and it can't always be redeemed. 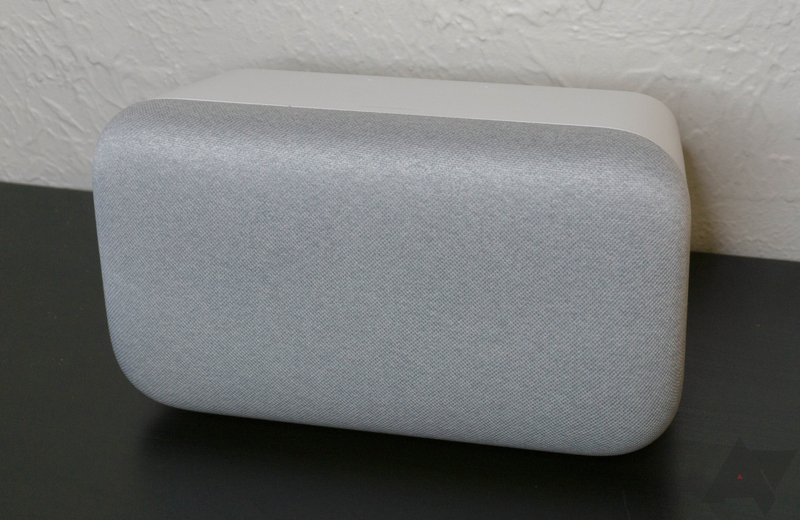 Google's new Home Max speaker is pretty great. It can become deafeningly loud, and includes Google Assistant. The only downside is the price - $400 is quite a lot for a speaker. It looks like Google is trying to sell more of them, because the company has placed a small ad for the Home Max on Chrome's New Tab Page. After an incredible amount of leaking, Samsung's Galaxy Note8 is finally official. However, it's quite pricey at around $950 outright. 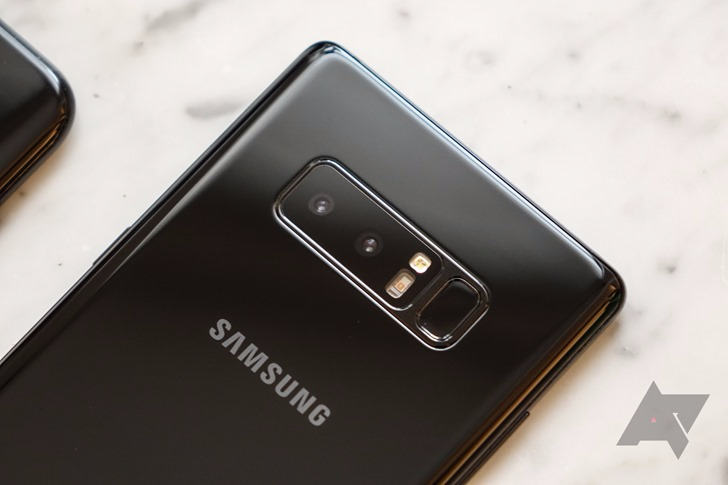 Samsung realizes that their phones are on the expensive side, so it's offering two freebie options: a Gear 360 camera, or a 128GB microSD card and a Fast Wireless Charging Convertible pad. However, Sam's Club is taking this a step further and is offering up to $469.99's worth of extras in total. T-Mobile first started a 'BOGO' (Buy One, Get One) promotion for the Galaxy S8 a few days ago, which allowed customers to buy two Galaxy S8s and get a rebate for the value of the second phone up to $750. 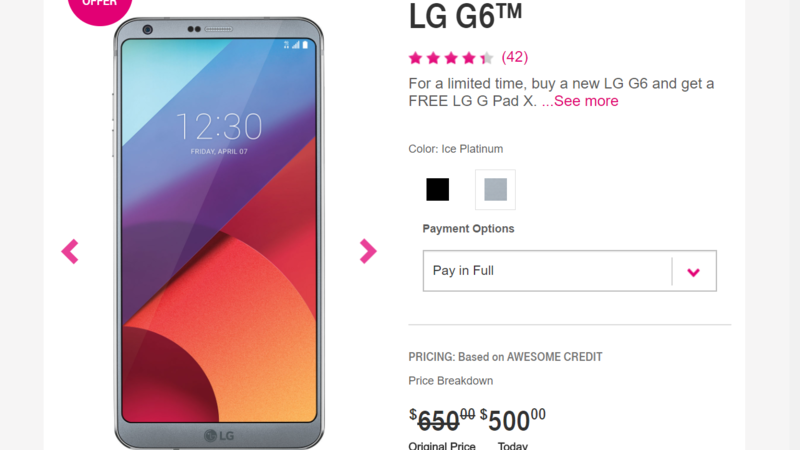 The company quickly launched the same promotion for the LG G6, but that seems to already be over. 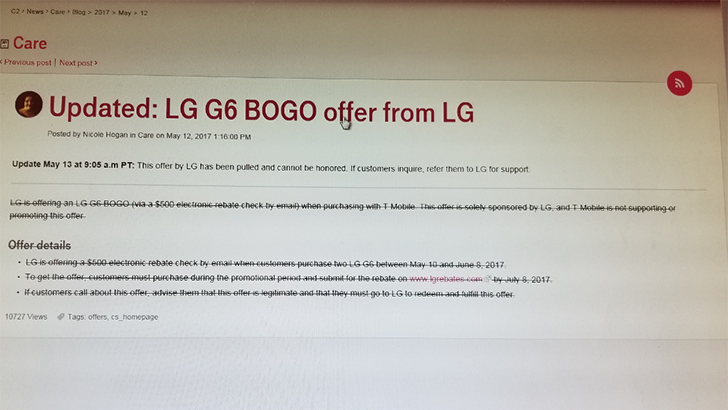 Just the other day we noticed that LG's G6 was $600 at B&H, and now the month-old flagship is down to $500 at T-Mobile. The model T-Mobile is selling might not be the same version you can get from B&H, but, for those of you on the magenta carrier, it is $100 less and comes with a free G Pad X. 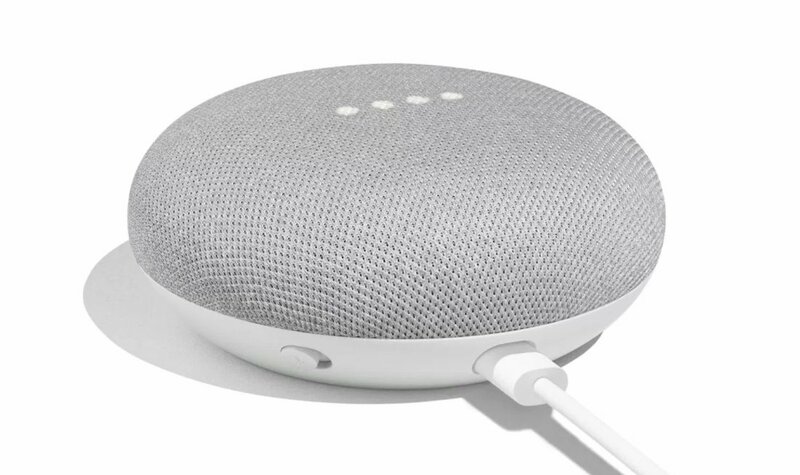 You can even use it to take advantage of LG's current promo and pick up a Google Home. $500 for a phone, tablet, and Google Home is a pretty sweet deal if the $800 GS8 and its curvy screen doesn't appeal to you.